The 2003 CAC Symposium was held in Phuket, Thailand, 19th – 21st February 2003, under the theme Biology, Recruitment and Culture of Cephalopods. 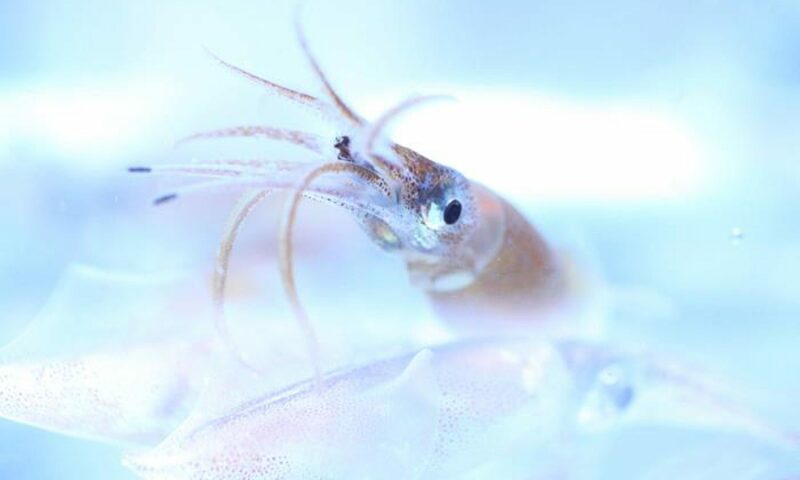 The main symposium was preceded by four workshops on 17th & 18th February on Developing Standards for Modeling and Describing Cephalopod Growth; Octopus Taxonomy; Idiosepius: Ecology, Biology and Biogeography of a Mini-maximalist; and Systematics of Indo West Pacific Loliginids. *The colour version of the logo is from a beautifully hand-painted sheet that hung at the conference venue. Thanks to Jaruwat Nabhitabhata for these photos.